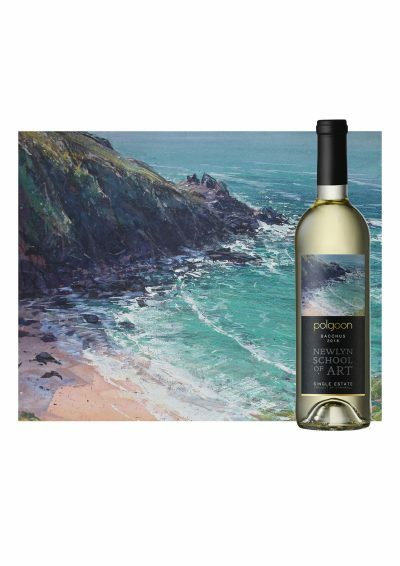 An A3 print of Paul Lewin’s painting ‘Veor Cove’ as featured on the Art Bacchus collaboration with Newlyn School of Art. 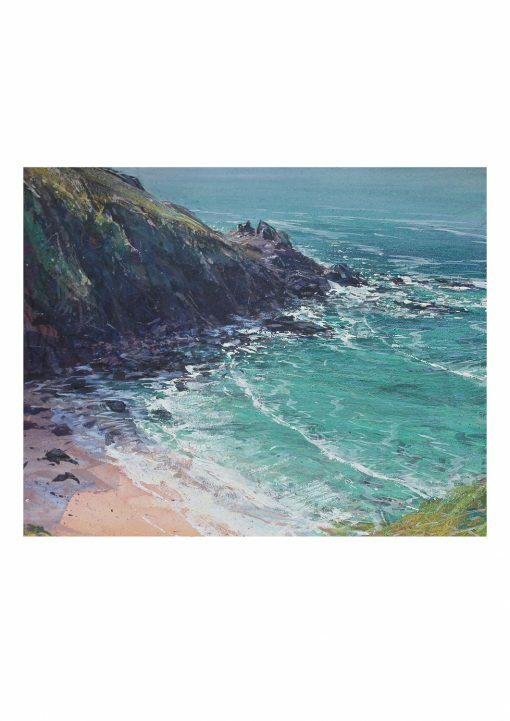 A limited edition, A3 print of Paul Lewin’s painting of ‘Veor Cove’. A painter of international renown for his cliff-top en plein air paintings, Paul Lewin was trained in Bristol and has since lived and worked in south-west Britain, much of this in West Penwith, the westernmost tip of Cornwall. He has had over 50 one-person exhibitions and numerous group shows in the UK and overseas, including the 2016 exhibition, ‘Newlyn Today – A Celebration of Cornish Art’.